What does religion think of security? What does security think of religion? What happens when the two are mixed in specific real-world cases of religious conflict? 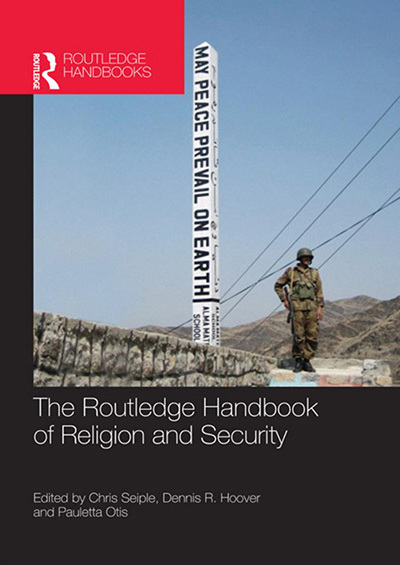 This Handbook offers analyses of how nine different world religions have related to issues of war and peace, theologically and practically; overviews of how scholars and practitioners in nine different topical areas of security studies have (or have not) dealt with the relationship between religion and security; and five case studies of particular countries in which the religion-security nexus is vividly illustrated: Nigeria, India, Israel, the former Yugoslavia and Iraq. Available in hardback and as an e-book. An essential reference source for academics, students of international relations, policy-makers, media professionals, and the general reader as well.